1. Who are the Kurds? The Kurds are a stateless ethnic group occupying a geographical territory that crosses the borders of four states: Iraq, Iran, Turkey and Syria. Iraq’s Kurds (who make up roughly 17-20% of the country’s total population) have been historically marginalised and attacked by the Iraqi government, yet in spite – or perhaps because – of this, they have maintained a strong sense of identity, cultural unity and solidarity. Among Iraq’s Kurds are the Yezidi people, who were targeted in a genocidal campaign by the so-called Islamic State (Daesh) because of their religion. The Kurdish armed forces, the Peshmerga, have proven crucial allies for the US in the fight against Daesh in Iraq. 2. Why do they want independence? On top of their strong sense of Kurdish cultural identity, many Iraqi Kurds will vote for independence today because they feel they have been marginalised and treated as second-class citizens by Iraqi governments, past and present. Saddam Hussein’s Ba’ath Party launched a genocidal campaign against the Kurds during his rule, killing over 100,000 men, women and children. More recently, the KRG was promised financial concessions from the Baghdad government as part of a post-war settlement, though this settlement fell apart leaving development and infrastructure projects in the Kurdistan region unfinished. As a result, many Kurds feel they cannot trust the promises of the Iraqi government for a more inclusive state that represents their interests. 3. Who is leading the campaign? 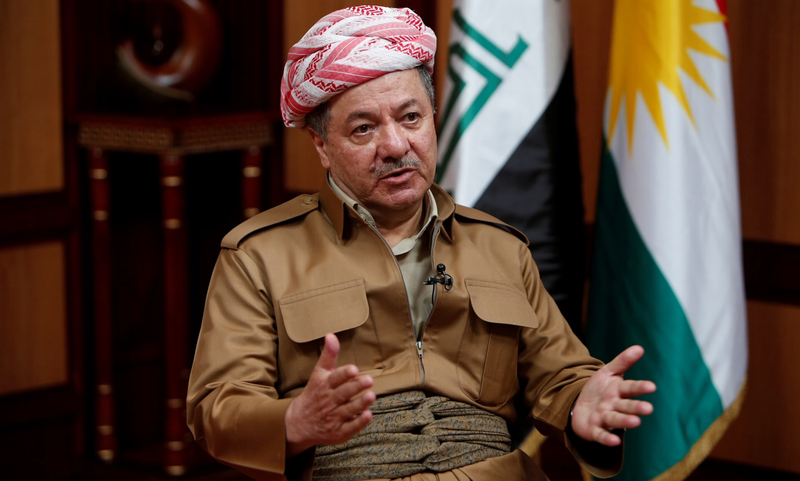 The independence campaign is being led by Masoud Barzani, the 71-year-old President of the Kurdistan Region of Iraq. Barzani previously fought in the Peshmerga before succeeding his father as leader of the Kurdistan Democratic Party in 1979 and becoming the region’s President in 2005. Barzani said last week that he believes the international community has underestimated the Kurds. Many see the referendum as nothing more than a “pressure card” intended to force the government in Baghdad to grant concessions to the Kurdistan Regional Government (KRG), but Barzani insists that it represents a tangible step towards the long-held goal of Kurdish sovereignty. 4. What would Kurdish independence mean for the future of Iraq? The result of the referendum could have a profound effect on the the future of Iraq and the wider region. Though a ‘leave’ vote would not immediately lead to the formation of an independent Kurdish state, it would seriously undermine the ability of Iraq to remain a unified country. 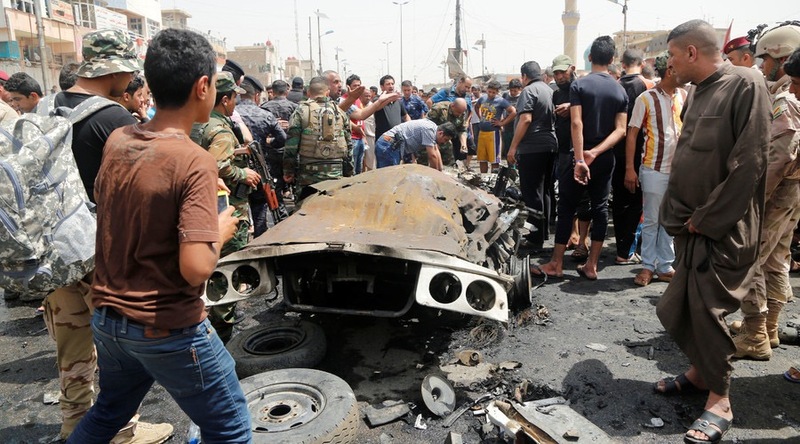 In the aftermath of the sectarian conflict that has raged in Iraq since the US-led invasion of 2003, some have suggested that the best, or perhaps the only solution for a peaceful future is the division of the country along ethnic and sectarian lines. In theory, the country would divide into a Kurdish state in the north, a Sunni state in the centre, and a Shi’a state to the south. However, in reality, this would be practically impossible to implement smoothly and peacefully because of the way in which the prolonged conflict and the mass displacement of people has shaken up Iraq’s ethnic and sectarian “balance”. Kurdish independence would make the division of the country into three increasingly likely, which could lead to further marginalisation of minorities and the total disintegration of the Iraqi state. It is difficult to see how such a “solution” could possibly bring about the peace and reconciliation that is so needed in this fragile state. 5. Does the international community support Kurdish independence? As well as the government in Baghdad, many regional and Western governments are actively opposed to Kurdish independence and have attempted to pressure Barzani and the KRG to postpone or cancel the referendum. Turkey in particular is strongly against the referendum taking place, as it worries a ‘leave’ vote would embolden Kurdish separatists within its own borders, who have been fighting an insurgency against the Turkish state for years. The Turkish government has threatened to take military action against the KRG if the referendum goes ahead, and has flexed its muscles by conducting military exercises over the last few days along the Turkish border with Iraqi Kurdistan. In agreement with Turkey is Iran, which has played a significant role in Iraq since the toppling of Saddam Hussein and which also has a significant Kurdish minority population of its own. The US, UK, France and Saudi Arabia are also opposed to the referendum, out of fear for the potential instability it could bring to Iraq and the wider region. 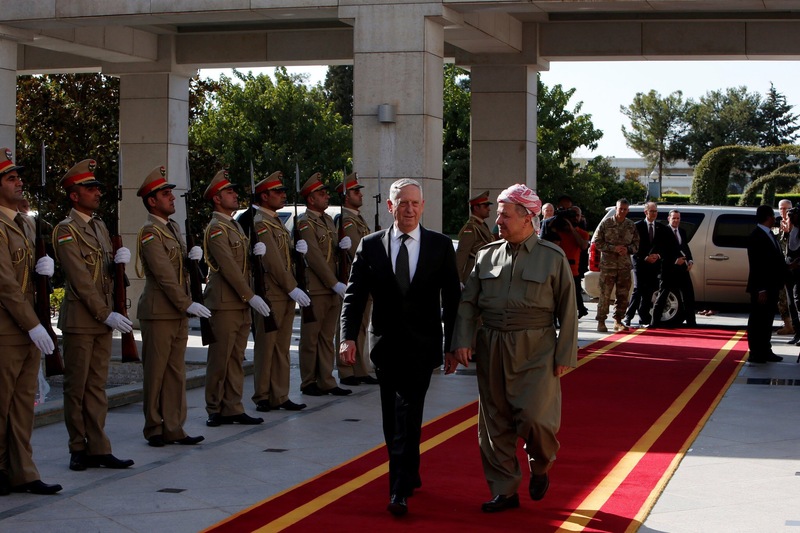 American and British officials have met with Barzani over the last few weeks in unsuccessful attempts to persuade him to postpone the vote. Wow, this was really informative! How did I miss this entire issue in the news recently? Thanks for sharing, and for expanding on the issues surrounding Kurdish Independence.